Come and discover the neighbourhood of Gurney Heights and learn about the life, malls, and people in the area. Find out more about the schools and properties that are available in the area. 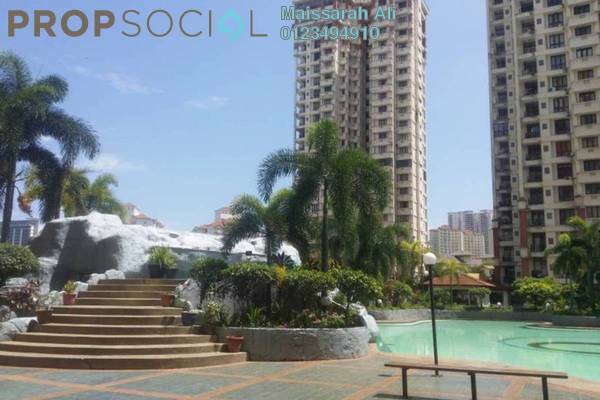 Explore the properties offered within Keramat. You may find something suitable, be it for your own stay or as an investment. 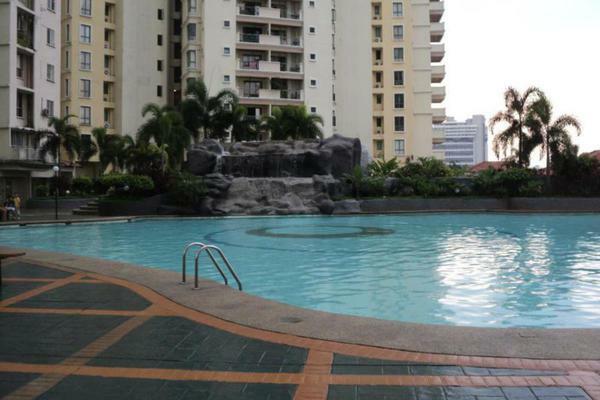 Browse through our superb properties For Sale in Gurney Heights. 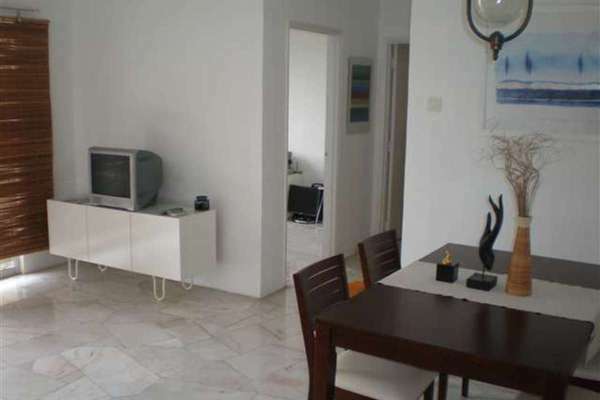 Browse through our superb properties For Rent in Gurney Heights. 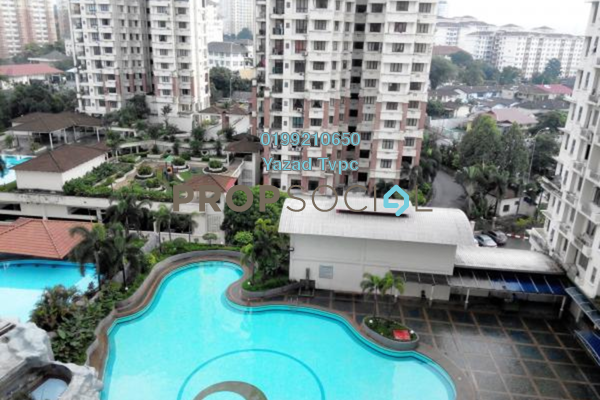 Get a Keramat specialist to answer your enquiries and help you find your perfect home! 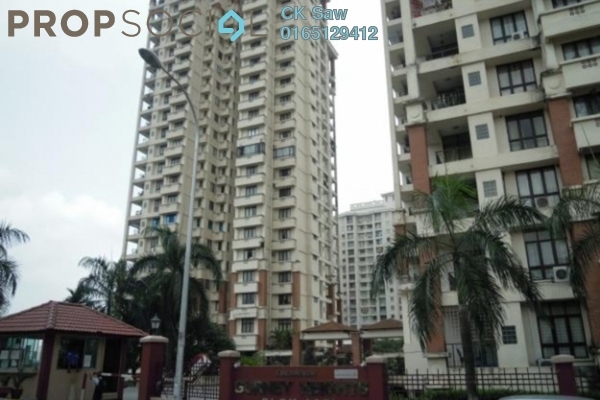 Gurney Heights is a high rise development located in Keramat and surrounded by local villages, other developments as well as the army living quarters. Keramat is not an exclusive neighbourhood, hence the residents of Gurney Heights consist of locals and foreigners, as well as those who are looking to experience the local lifestyle. There have been complaints of poor maintenance and low quality materials that were used during the construction period, which can probably be attributed to its low maintenance fees. 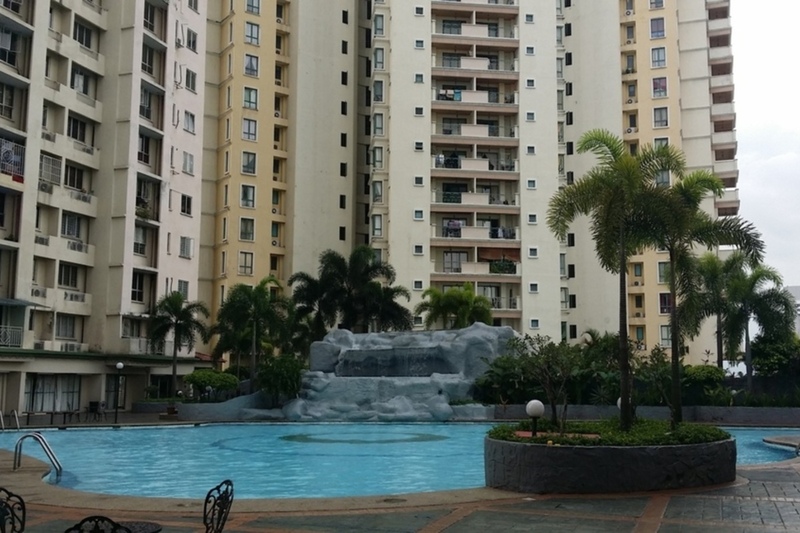 Gurney Heights is conveniently located within close proximity of three LRT stations. With PropSocial, everyone can now find their dream home. 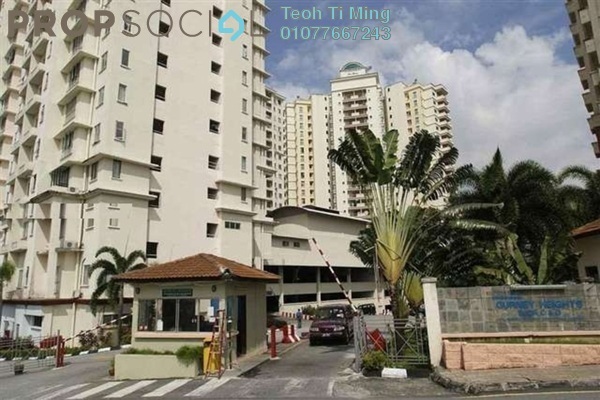 Looking to buy, sell or rent a home of Gurney Heights? Fill in your details and we will get right back to you!